Stenham Asset Management has launched the Stenham Ucits Macro Fund, a fund of funds portfolio that will leverage the group’s previous experience managing some $2bn in hedge fund investments. This is the second Ucits vehicle launched by the manager, following its Equity Ucits Fund in November 2013. Stenham launched its first macro strategy in 1993. 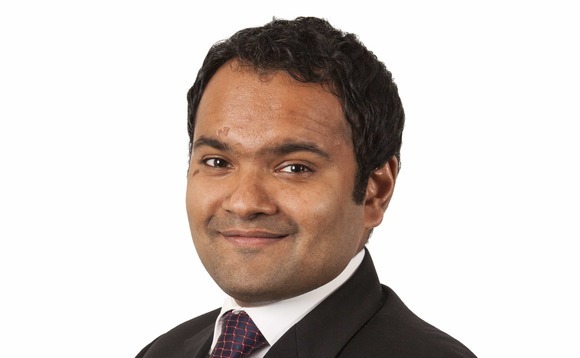 The fund will invest in a high conviction portfoli of 10 funds in the Ucits Macro universe, overseen by Akshay Krishnan (pictured), Stenham’s head of Global Macro Strategies, and chief investment officer Kevin Arenson. The portfolio will use the same allocation approach as the existing Stenham Trading macro strategy, which has shown resilience in periods when global equities have performed poorly. Stenham Trading has suffered two years of negative returns out of 21 calendar years.